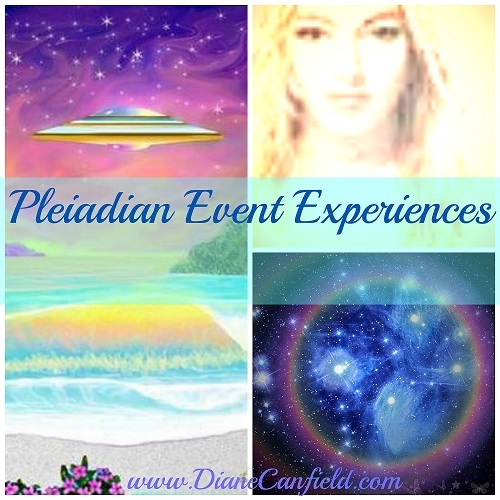 As many of you know I held a Pleiadian Solstice Event on June 21st which brought in activations and light codes from the Pleiadians to all that joined. This included a GUIDED meditation specifically created by me, encoded with light codes and designed so all good meet their Pleiadian family and Star Beings. The Pleiadians work through me and with me to activate others so that they too can meet them and open the door to actually ‘seeing them in person’ as I do. I also meditated during my event and connected with all the attendees to bring the light codes and activations to them. 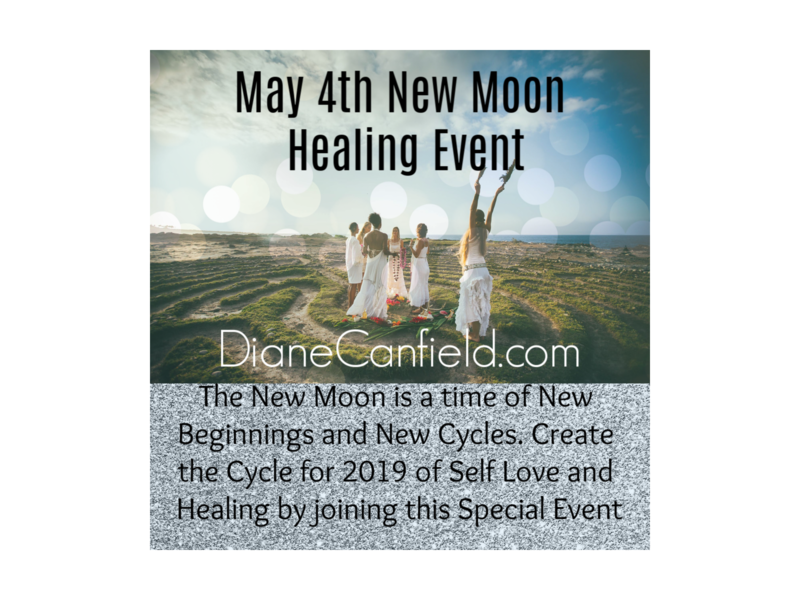 The Event was a smashing success with all beings activated and light codes for Ascension being activated in everyone through their Divine Heart Center. Many also saw their Pleiadian families through this experience. I wanted to share with everyone my own experiences and some of the others experiences on that day in my Event as they were given to me. I have deliberately left the names out to protect the privacy of all attendees. Each paragraph is each person’s experience of the Event. I have selected these experiences to include in the article as they give a rounded view of experiences. Thank you for yesterday! The energies have been so powerful and that meditation took me into a really deep theta state. Lately a lot of my meditations have been deep. I met my star family in the meadow and there were a LOT of them! I’m open and looking forward to what occurs next. Just wanted to give you feedback on the Pleadian solstice Event meditation. I’ve actually listened to it several times. I was shown tall trees with green leaves and orange & yellow hues in the sky. I was also shown clean soil on the ground & a gold-colored key hole & felt a ball of energy hovering over my heart chakra. I felt so loved! The ball was rotating clockwise very slowly. I also felt waves of energy over my heart chakra as well. The feeling was very beautiful. I felt energy and pressure in the back of my head. Felt like I was being massaged. Hello Diane During the meditation I felt tingle feelings on top of my head also I felt like I was being lifted off of my bed. It was real cool but did not see any beings. In the past I have seen ufos, hat man; shadow people and recently it look like a fire being . I also can hear but my abilities are not that good now. I want to thank you for the experience. God bless . Hello Diane I woke up this morning feeling that I have been born again . I feel like time went back 20 years I feel energetic and yputhful. I thought I give you update God bless. I had sensations of energy coming down through crown chakra. Felt like the hara line was being purged and cleansed. I fell asleep about every time about half way through. I remember bits and pieces, of meeting a group of light beings in a crystal room and around crystal table. Seeing purple violet flame light being zapped at my third and fourth chakras. Felt such a feeling of comfort and peace. And we were telepathically communicating. The beings seemed to look like large blue and purple orbs, then morphed into physical form. Very sparkly auras and beautiful compassionate eyes. I can’t remember all that was said, had q sense they were figuring out about me, lol. Hi Diane, after the meditation I got up and felt very dizzy, vertigo maybe, and still feel like something is circling around me, or like my body is slightly swirling like a tornado, is this something you have ever experienced? Hi, just a quick note on my experience: I saw several beings holding round objects some white, some black and they held it up for me to see the gifts I sent them my love and thanked them and one being sprinkled me with gold dust from a wand swirling it around my head. They put a big star that had many facets and colors into my forehead- 3rd eye, and also some stars into my palms. Into my left ear they put something deep into the canal…not sure what it was. Some of the beings had Egyptian bird head, some had grey heads. They handed me a baby wrapped in a receiving blanket, I was not told what to do with it. Something’s also went into the back of my head. Thank you so much for the experience, I am excited to join the pleadians again for more visits and teachings. Thank you so much for an amazing experience. I did the meditation while submerged in a tub of warm water. Seeing myself surrounded by my family brought me to tears- I felt and briefly saw 7 beings. When I received the gift I felt a tightening in my chest and then a release- at the point of activation I felt such a sensation! ( do you remember the candy poprocks? I felt like I had poprocks going off in my heart!) it was beautiful. I plan to do the meditation again as I go to sleep in hopes that they will visit in my dreams. Thank you so very much. Hi Diane. After the meditation I do notice my actual vision is more crisp and my sense of smell and hearing are better. Something is telling me to do the meditation again after dark. At the start I saw something that looked like a necklace kind of, there were 3 jewels on it, but the color was like nothing I had seen before. It was a blue from another world. I saw a person with really blonde hair, it was bright, I’m not sure how to describe it but it definitely isn’t the normal blonde. I sensed a strong masculine energy and a strong feminine one too i saw them briefly as well, coming in and out. My own experience during my meditation was I was greeted by a female Pleiadian Aktura whose likeness is in the picture with this article. She has visited me this year and was my last visitor from my Star family. I have been visited by many races of Star beings and these visits are ongoing. I have discussed her visit in other articles. She stayed with me during the entire meditation and send the codes and activations through me. 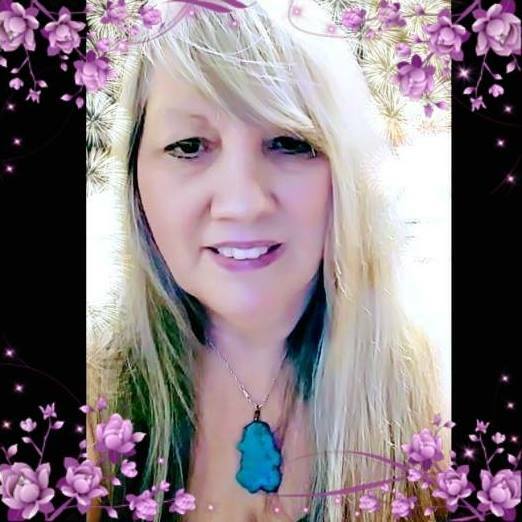 She lovingly told me that these activations are with the participants for life and now the connection is made between the Pleiadians and the attendees. This will make communication with the Pleiadian Star Race much easier in the coming months if they choose to open communication with them. I was then taken into a deep meditation and completely left my body. I may have been gone for hours since I did not check the clock. I was taken to the Pleiadian World which was a yellowish color. The atmosphere is not clear like it is here on beautiful Earth. It is yellowish and a stunning hue of love and tranquility. I was then shown a beautiful yellow tree, unlike any tree I have seen before. I was shown this so I would know their world a little bit better and to confirm my visit to their world. I am thrilled with the experiences of my attendees and will have more events in the future. I plan to have one event per month due to the demand from the people attending and others that did not make the cut off for this event.